This is a pokie for the veterans! The game runs on a 25 win line engine and has some interesting feature, most notable, the choice of Gods or Titans when you trigger the free spins. As we all know, the Greek Gods were like any other family, with the siblings Zeus, Hades and Poseidon taking their own realm. The Titans however, contain the mighty Cronus, Father of the three aforementioned gods whom overthrew the titans and banished them. If you’re a fan of the mythology of Greece, then this will be right up your street, though, we originally struggled to get into it. Mainly because it’s a large game, and our internet speed is somewhat temperamental. 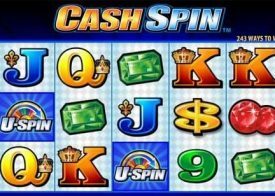 When we finally got the game loaded, we were pleasantly surprised at the array of options there were for wagers and stakes, making this a pokie that is Titanic in size, but also pretty approachable if you know how pokies work and play. Some of the most ridiculously complicated looking pokies actually end up being easier to work with than some of the easier looking ones! If you do decide to play this pokie, be sure to check out the pay table, as there are lots of hidden extras! 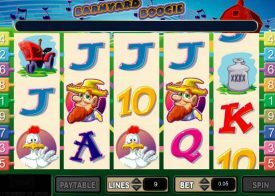 Not all Pokie games are instantly going to appeal to you as a player, for when it comes to the many different pokie games that fit into the video Pokie category so many of them award different playing features and bonus game you will find some are designed in a way you do like and some may be designed in such a way you do not find them exciting to play. 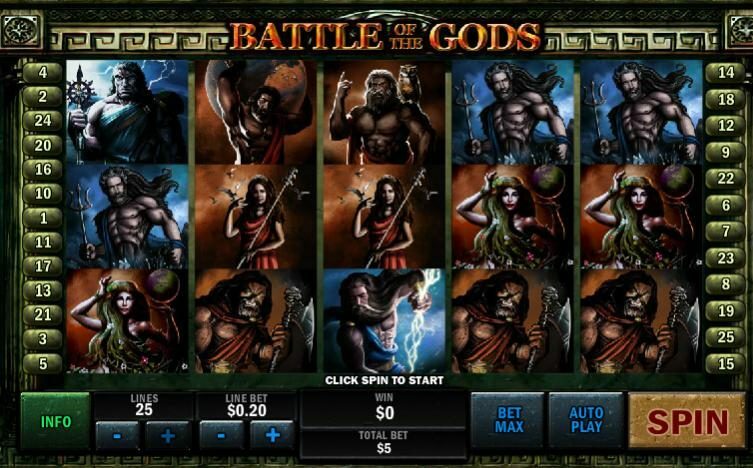 We have played the Battle Of The Gods Pokie for quite a while now and have always found it to be a great playing game, however they do say that the only way you are going to find out if you like anything is to actually try it and as you can play the Battle Of The Gods Pokie for free online directly from our website why not spend a few minutes doing just that to get to grips with the way it plays and pays too! You can play the Battle of the Gods pokie game your way as this and all other pokies from Playtech are fully configurable, and here are the answers to many questions asked about this Pokie machine. How high is the long term RTP of the Battle of the Gods Pokie? The Battle of the Gods Pokie machine is one that we do feel you will always get plenty of winning opportunities on when you play it, and we can say that with complete confidence for this Playtech designed Pokie games long term expected RTP has been set at 94.04%. 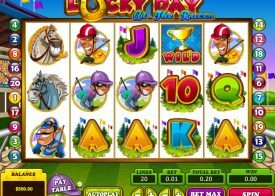 The payout percentages of Pokie machines in land based casinos in Australia are set fairly high, however one of the very first things that you are going to notice when you play the Battle Of The Gods Pokie game online is that it does offer all real money players a much higher RTP than casino Pokie machines and as such you will get more chances of winning when playing online pokies than land based pokies! What are the very best and easiest ways to deposit to play the Battle of the Gods Pokie? 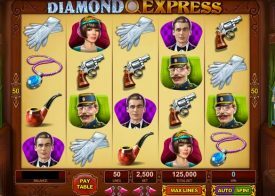 There are lots of instantly processed depositing options that are available to you if you do decide you would like to play the Battle of the Gods pokie game online for real money, and the most commonly used ways to fund any online casino site account that most Australia based players tend to use are bank debit cards, web wallets and many players also opt to us their Australian credit cards to make deposits also.